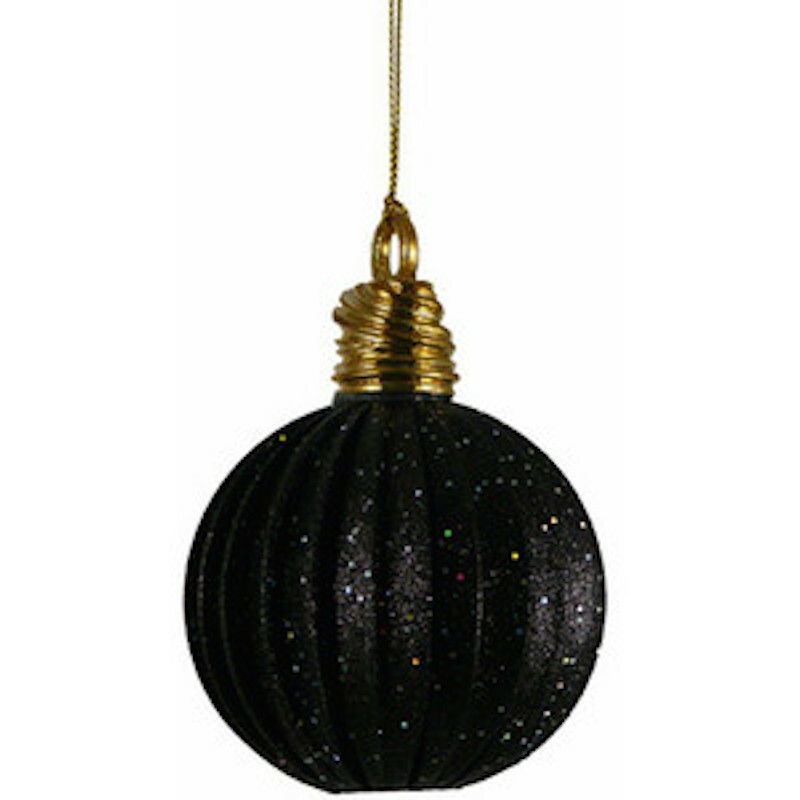 Black Crystal Hanging Christmas Decor 1. Size -- DIA -4X19 cms 2. Material - Glass worthy to be furnished as stylish centerpieces on the birthday party suppliers ,wedding, party, home decor,church, dance, dinner etc.